Despite the high cost of the iPhone and poor compatibility with other devices, this device of Apple are buying at an unprecedented rate. This is largely dependent on the technical characteristics, but there are other factors. One of the main reasons for the popularity of iPhone is exploitation of success. Thanks to Apple, people were able to know what smartphone. Like anything new, the iPhone has become synonymous with success. The desire to possess a thing which others do not have, played a role, and the first smartphone became very popular. Some journalists in the first days of sales said that the iPhone represents the high cost and brevity (at the time it cost really expensive). The result started to have a strong opinion that the owners of these phones are modern people who have authority. This is largely due to the great marketing of Apple. This phone allows you to make the human world easier. Apple managed to make the touchscreen accessible for everyone. His appearance didn't need to push buttons because you can just slide your finger across the screen. The interface is intuitive. No need to check into, just a few moments to sit in the phone. Built-in functionality allows a person to do many useful things, from sending messages to automatically generate a list of necessary purchases. No need to use multiple devices - all in one. This revolution in the market of mobile phones has enabled us to win wide popularity immediately after launch. Of course, modern phones of other firms do not lag behind these indicators, but the iPhone was the pioneer that played the greatest role. 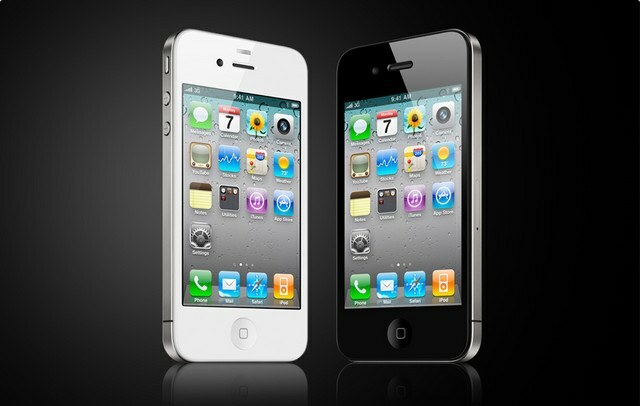 To make iPhone use only high-quality materials, which are collected in accordance with specially developed technology. The result is a device that does not slow down, no crashes and able to run many applications. The design models (especially modern) is really good: simple but eye-catching. In stores you can find a huge number of covers and labels. Such diversity does not exist in any other phone. Color rendering is done really well. The colors are very bright, and the display loses brightness even in extreme sun. Of course, today you can find a better phone for the money, but over the years, iPhone has proved itself as an excellent device which is suitable to modern man.